Shirata is the Gobernador del Cabildo Muisca de Suamox, and this Cabildo is a stablished group of Muisca followers and people who, for many years, have been living their lives very much as Muiscas probably used to do it in terms of their way of thinking, respecting nature and more, and rescuing the Muisca values. Shirata lives in Sogamoso. 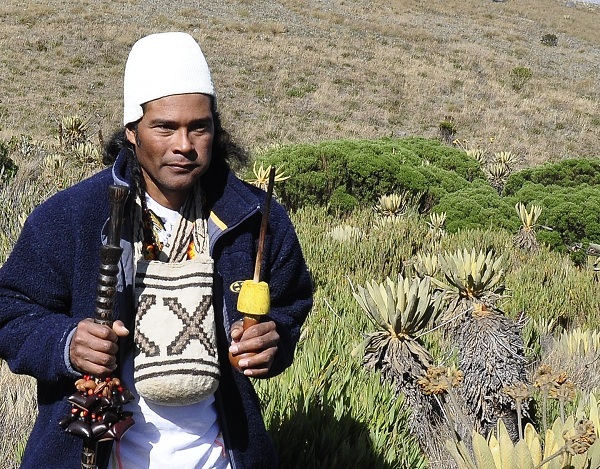 Mamo Roseliano is a pure indigenous from the Kankuamo community in the Sierra Nevada de Santa Marta up north in Colombia, who some years ago was sent by his community to this region of Sugamuxi, to establish himself here with a special mission that includes the protection of Lake Tota. 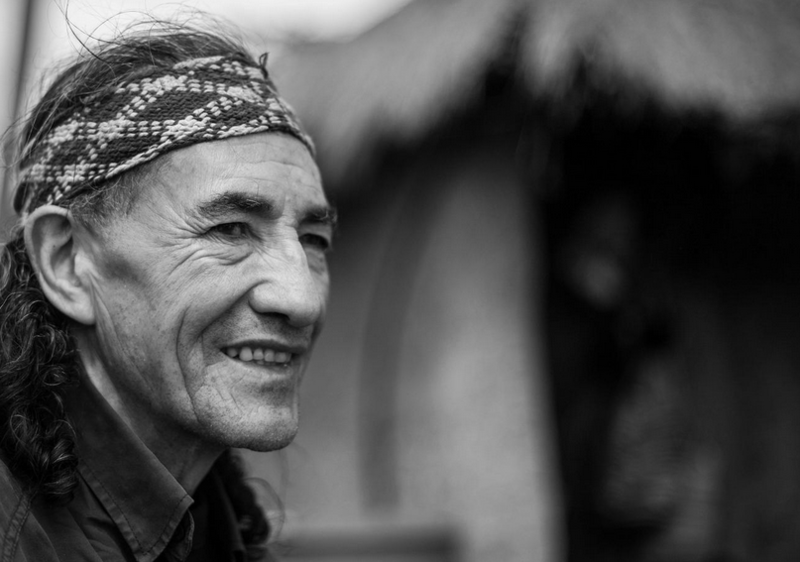 He has told us, his Kankuamo community belongs to a Muisca ancestry. ​Mamo Roseliano currently lives in Sogamoso. 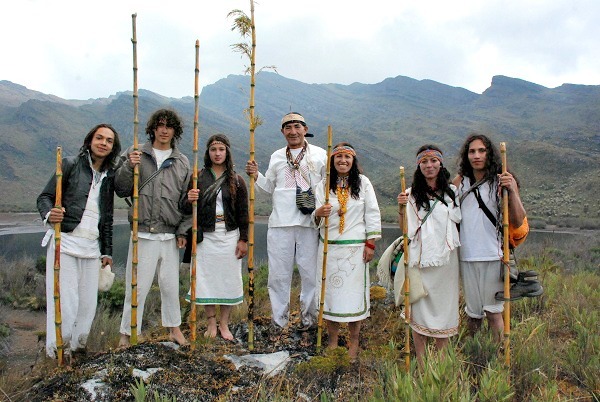 Cabildo Muisca de Suamox is a stablished group of Muisca followers and people who, for many years, have been living their lives very much as Muiscas probably used to do it in terms of their way of thinking, respecting nature and more, and rescuing the Muisca values.